decade as an internationally representing player and world renowned coach. “I am excited to join the ARPTC Team to help bring High Performance Standards to the USA and bridge the gap between club and International level play,” says Baker of her new position. As a player, some of Baker’s most notable rugby playing successes include the 2001 National 7s Champion (Canterbury, New Zealand; Captain), 2012 National 7s and 15s Champion (Queensland, Australia) and 2003 World Cup Champion (Kiwi Ferns, New Zealand). Beginning as an age-grade hockey player in New Zealand, Baker has dominated the sports world in multiple countries with much acclaim. In addition to her extensive coaching and development education, Baker’s background in the game yields profound knowledge and skill. The Maori 7s National Team, to which Baker is a nine year veteran and six time Hong Kong 7s Champion, was a powerhouse on the international scene, only falling one time each to England and USA. 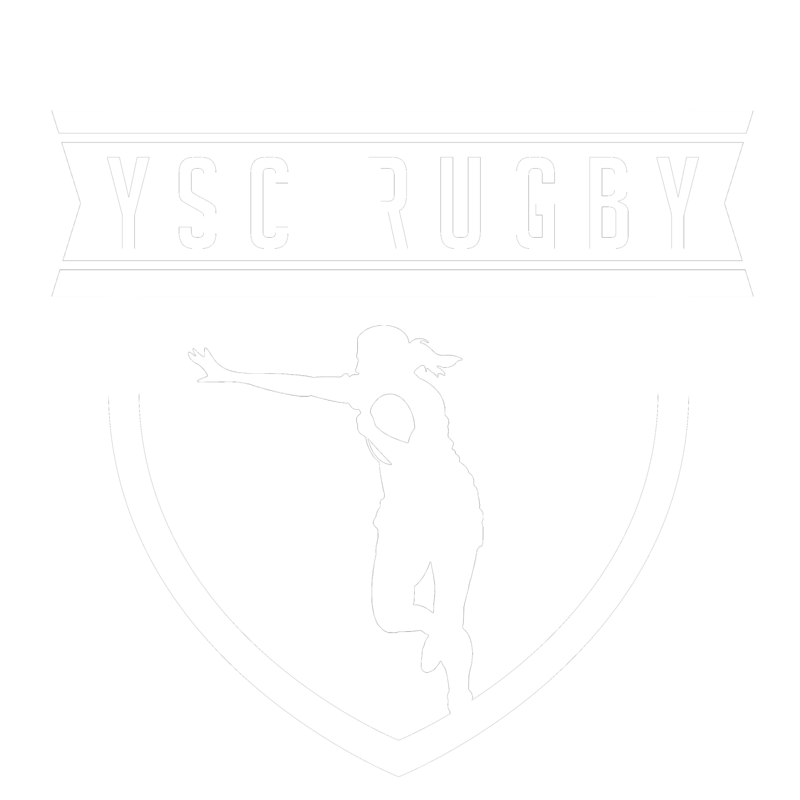 Jules McCoy, founder of ARPTC, coached the United States team at the time of this Maori loss connecting Baker and McCoy together over a fifteen year span. McCoy welcomes Baker with enthusiasm, bringing to the team experience and international development. Baker’s coaching resume is a decade long and includes program involvement in New Zealand, Ireland and the United States. 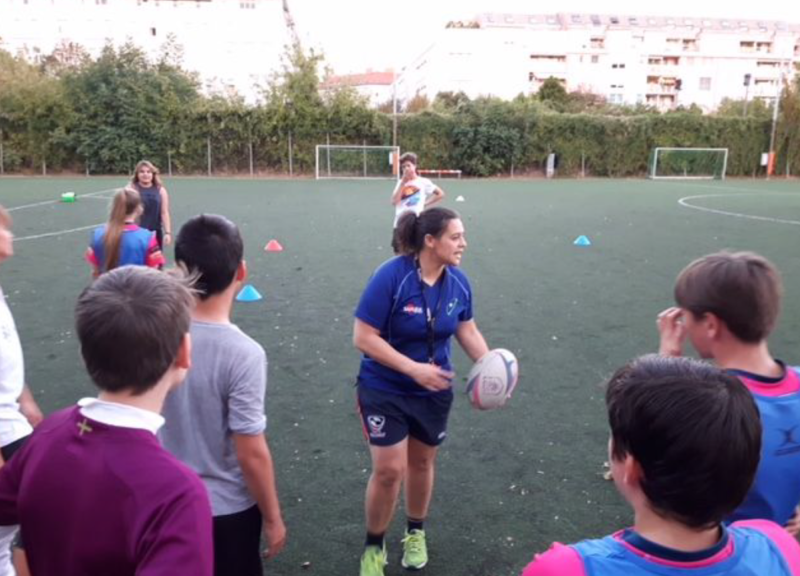 Her coaching showcases the development of rugby youth into internationally contracted players, the advancement of sustainable programs for girls and women and the implementation of player assessment organizations. Baker has coached extensively in the last ten years, including high performance work with the Estonian Men’s 7s National Team, Ireland Provincial 7s, Railway Union Club 7s/15s (Ireland), Edmonton Clansmen (Canada) and within the Japanese 7s League. As Baker joins the ARPTC team, she speaks of the privilege offered by McCoy to continue her coaching career in such a dynamic setting. American Rugby Pro Training Center gears up for its spring and summer sessions with athletes in training from across the United States. With Baker newly accepted as ARPTC Technical Advisor, this season’s high performance camps and ongoing residency programs will have added momentum as athletic pursuit towards the 2020 Olympic Games continues.